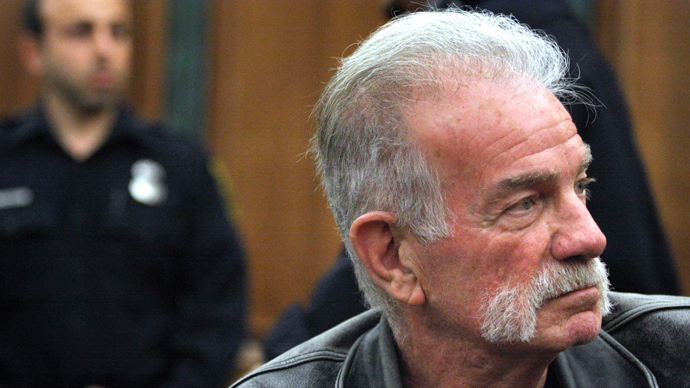 Residents of the town of Mulberry, Florida are growing concerned about notorious Koran-burning pastor Terry Jones since his organization recently announced its intention to repeat the infamous 2010 event. Last month, Jones announced plans to burn 2,998 Korans on September 11 - one book for every victim of the 2001 Al-Qaeda terrorist attacks on the US. In 2010 - the first time that Jones carried out the stunt - news of the event spread quickly through international media and ultimately caused riots to break out in Afghanistan. The “Stand Up America Now with Dr. Terry Jones” organization put out a press release regarding the upcoming Koran burning. Bill McKinney, a resident of Mulberry who has been a supporter of Terry Jones for several years, was aware that Jones needed a new location for the Koran burnings and suggested that it take place on his property. But the town of Mulberry has not welcomed the news. The small community of 4,000 has launched a group called “Not in Mulberry,” which has been meeting at a local pizza restaurant every week. It also launched a page on Facebook titled “Not in Mulberry Dr. Jones,” in an effort to dissuade him from carrying out his plan. "Why would you come to little Mulberry, that is peaceful and diverse?" Suzanne Carter-Moore told WTSP 10 News. "We like it that way, and why come to our town and stir up the pot of hate and division?" “It's not about Muslims, it is about that violent core message that Islam has," Jones added. Mulberry’s mayor told local media that although he does not support Jones, the property where the proposed Koran burning would take place actually lies outside of his jurisdiction. Both Jones and his supporter Bill McKinney are not particularly concerned over the small group of Mulberry residents opposing the event, WTSP reported. "The fact they don't want us there, that of course doesn't bother us because we feel there is a higher calling in our message and a higher purpose," said Jones. "And there are probably people who do want us there and who do believe in the message."